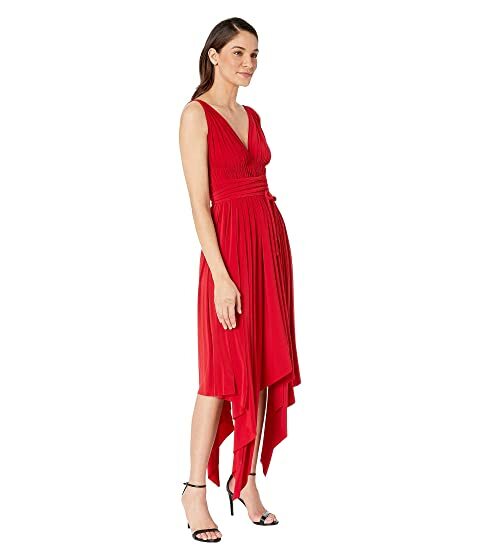 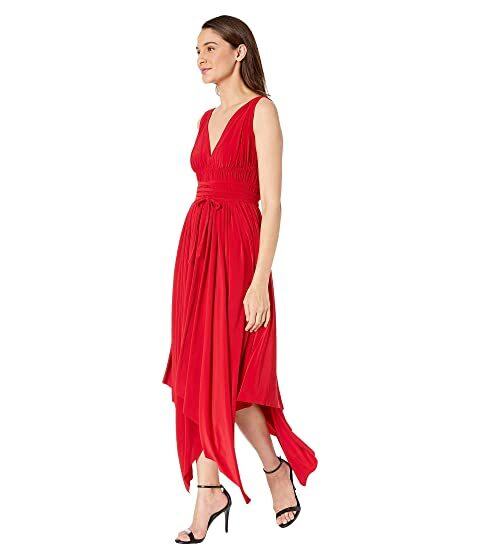 Elevate your ethereal style with this KAMALIKULTURE By Norma Kamali™ Goddess Dress. 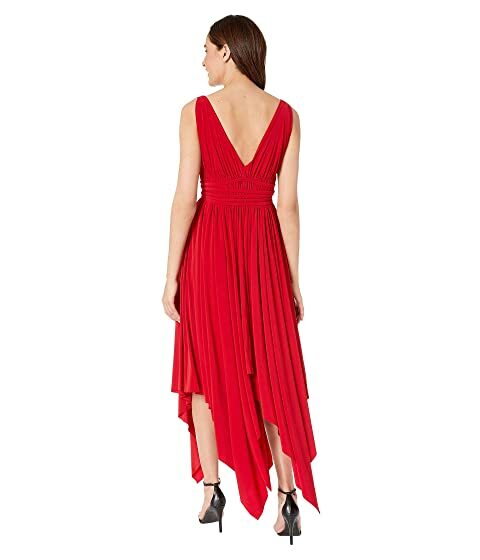 Dress flaunts a drapey matte stretch jersey. 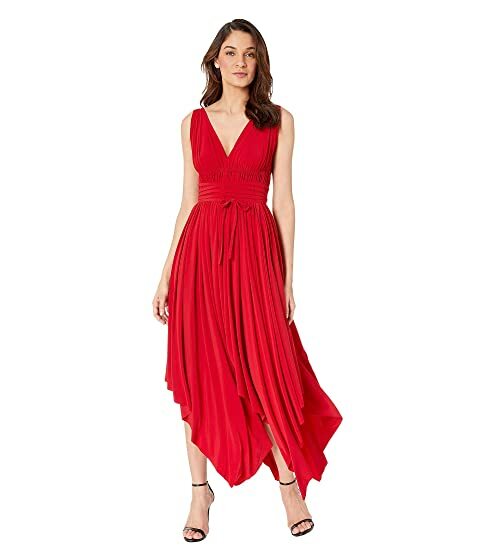 Wrap-around self-tie detail at waist.